With the upcoming Galaxy Note 7 likely equipped with a USB Type-C port, the question of Gear VR compatibility is a very relevant one. A possible answer to that question has just surfaced. 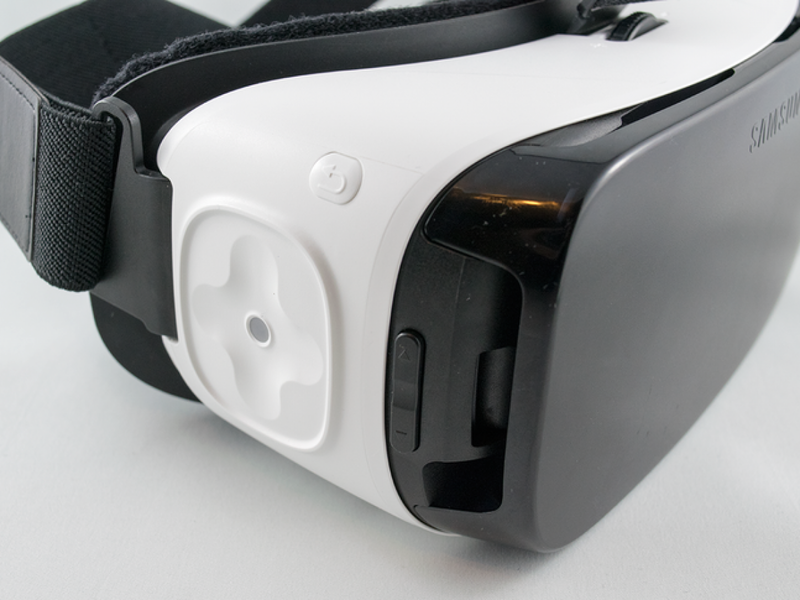 Notorious import database Zauba reveals a Gear VR variant carrying model code SM-R323. The relevance of this number quickly becomes clear, taking into account that the SM-R320 was the first Innovator Edition for the Galaxy Note 4, the SM-R321 was the Innovator Edition for the Galaxy S6, and the SM-R322 is the Consumer Edition currently on the market. As much as Samsung has pushed the Gear VR, a Galaxy Note 7 with USB Type-C port would not be compatible with the current generation of the headset. Thus, the launch of a new version, around the same time as the new Note, would make a lot of sense. Still, no further details are available at present, but we hope to learn more in the coming weeks, or at latest on August 2, when Samsung is expected to officially launch the Galaxy Note 7.